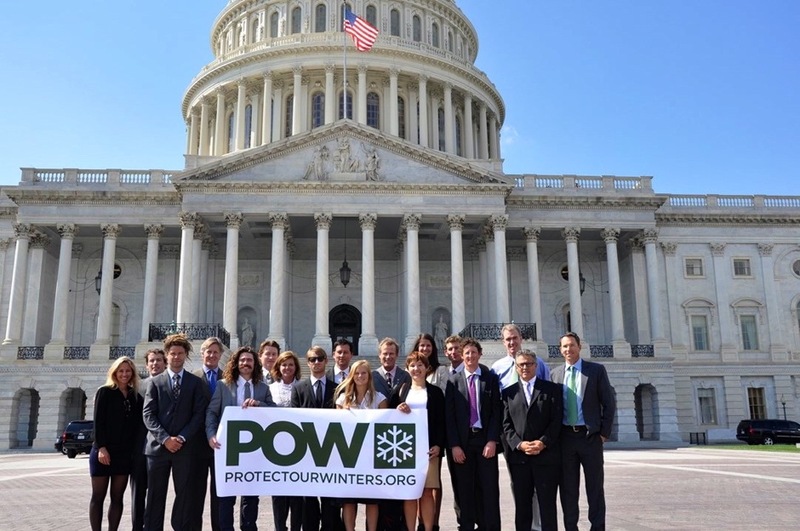 The POW delegation in front of the U.S. Capitol includes Gretchen Bleiler, far left, Penn Newhard, fourth from left, Chris Davenport, far right, Auden Schendler, fifth from right. It’s hard to lobby a government in partial shutdown, but reportedly the lights are still burning in most Washington, D.C., congressional offices. Auden Schendler, vice president of sustainability for Aspen Skiing Co., returned Wednesday from a trip to Washington representing Protect Our Winters (POW). As the board chair of POW, Schendler joined a delegation of snow-sports athletes and outdoor-industry leaders in supporting President Barack Obama’s climate action plan and pushing for federal policies to reduce carbon emissions. 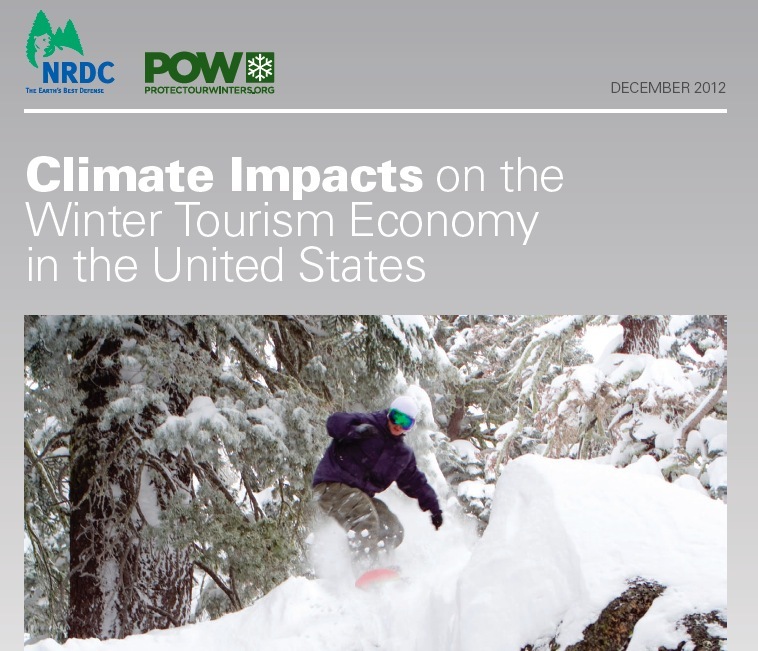 The ongoing government shutdown scuttled meetings with officials from the Environmental Protection Agency and the Council on Environmental Quality, but Schendler said the POW group had better luck with senators and congressmen from skiing-oriented states. “We were able to meet in person with (Sen. Max) Baucus and (Sen. Jon) Tester, from Montana, (Sen. Lisa) Murkowski, from Alaska, (Sen. Susan) Collins, from Maine, and staff from a whole bunch of other offices,” Schendler said. When the group stopped by the office of Rep. Henry Waxman, D-Calif., the ranking member of the House Energy and Commerce Committee set up a news conference at the U.S. Capitol and appeared with the group to drive home the message. The POW delegation included athletes such as Olympic silver-medal snowboarder Gretchen Bleiler, big-mountain skier Chris Davenport and mountaineer Conrad Anker, and it took a fair amount of cajoling to pull the participants away from their busy schedules of training and sponsor events. Aspenite Penn Newhard, a partner in Backbone Media and vice chair of POW, was on hand, along with executives from Patagonia, Black Diamond and K2. On the eve of the government shutdown, Schendler wasn’t sure any of the planned meetings would occur. In the end, however, most of the group’s meetings went ahead. Schendler was disappointed that the group couldn’t meet with Obama administration officials in the EPA and the Council on Environmental Quality, because part of the group’s mission was to support EPA’s ability to regulate greenhouse gases.